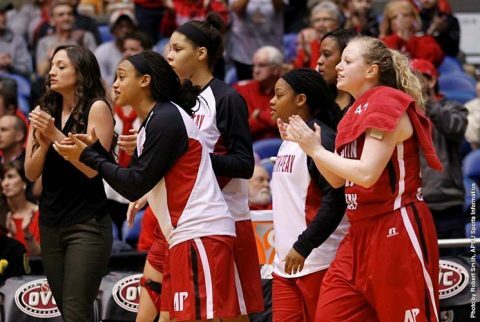 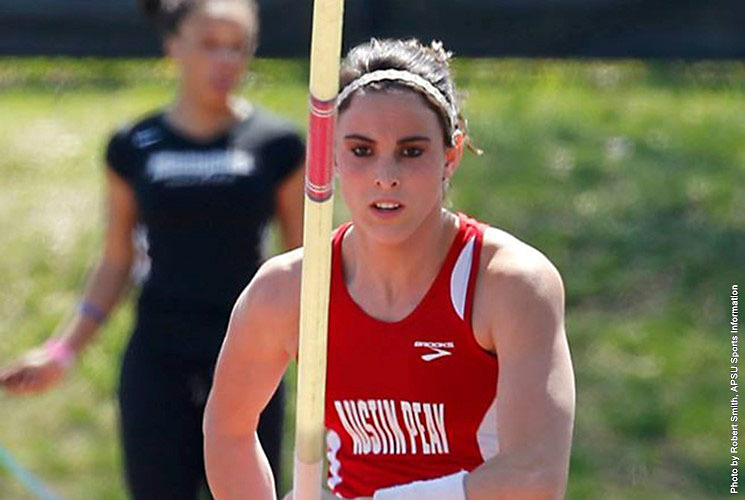 March 2017 Archives - Clarksville Sports Network - Clarksville Tennessee's most trusted source for sports, including Austin Peay State University. Cape Girardeau, MO – Shortstop Max Remy batted in three runs but Austin Peay State University’s baseball team came out on the short end of a 5-3 Ohio Valley Conference decision to Southeast Missouri, Friday night at Capaha Field. 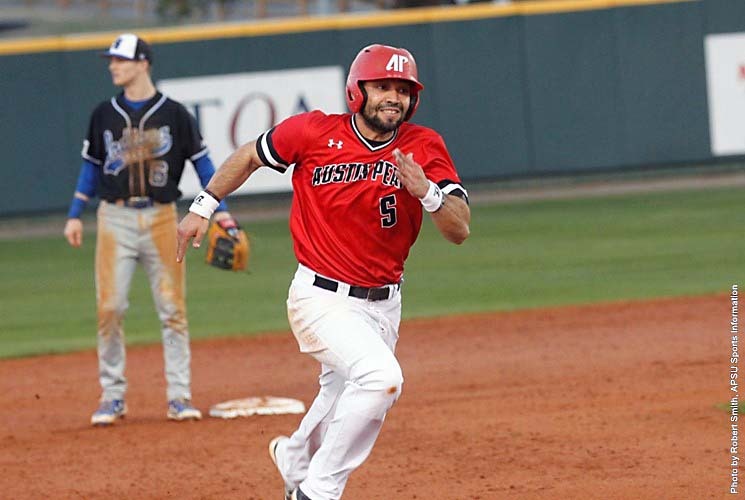 Southeast Missouri (13-10, 5-5 OVC) set the tone in the first inning when each of the seven batters in the inning saw Austin Peay starter Alex Robles get two strikes on the board only to be frustrated in getting the out. 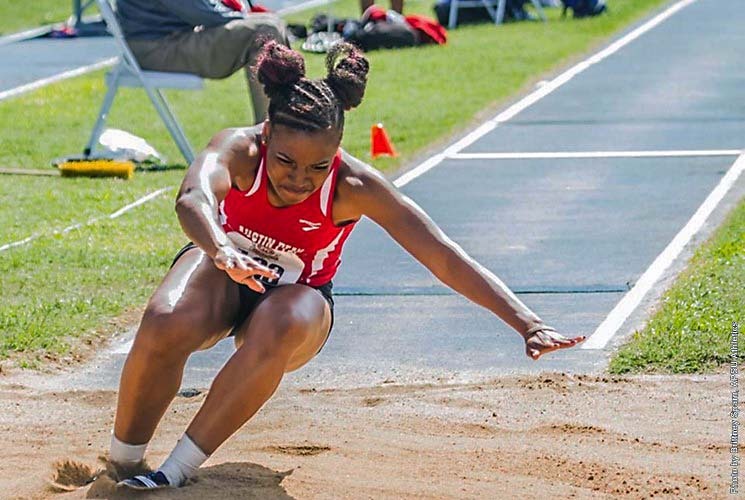 Gainesville, FL – Small was the group but mighty were the finishes for Austin Peay State University track and field at the Florida Relays, hosted by the University of Florida. 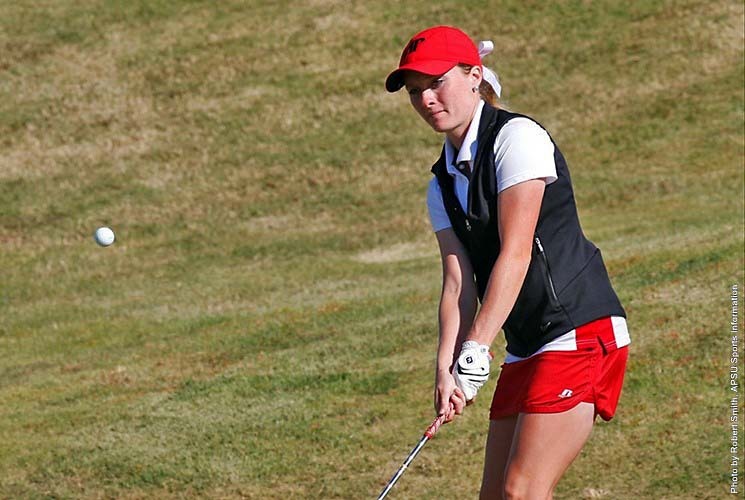 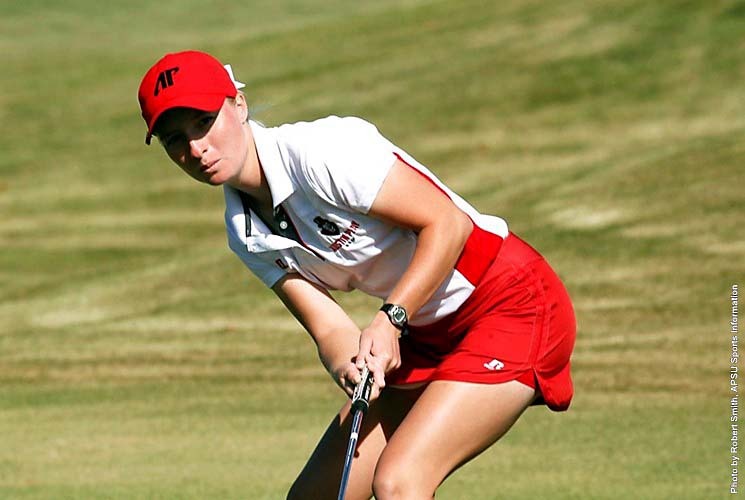 The Govs kicked the event off with a number of solid showings, Friday. 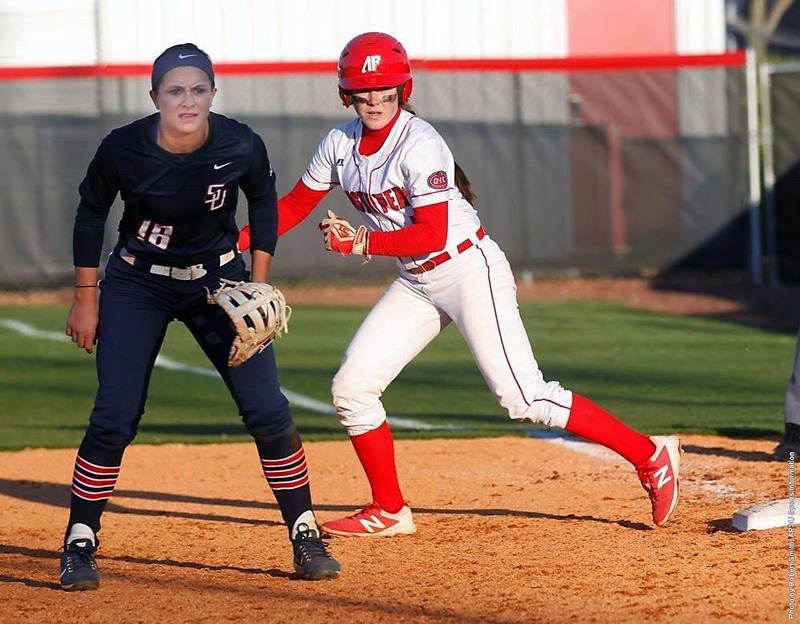 Clarksville, TN – On Saturday, April 1st, the Austin Peay State University’s softball team will begin an eight-game string of Ohio Valley Conference contests away from Cheryl Holt Field beginning at 1:00pm with a doubleheader at Tennessee Tech. 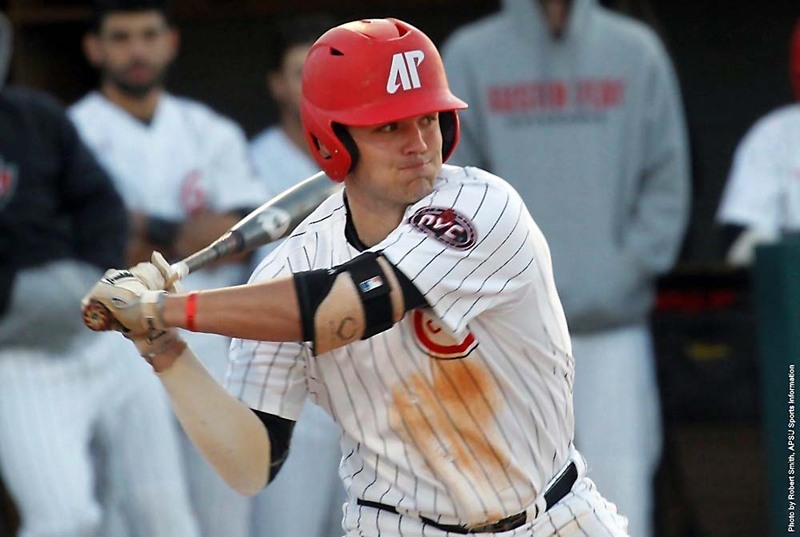 Clarksville, TN – A season-long five game road trip will see Austin Peay’s baseball team face Southeast Missouri in a three-game Ohio Valley Conference series, Friday-Sunday, at Capaha Field in Cape Girardeau, Missouri. 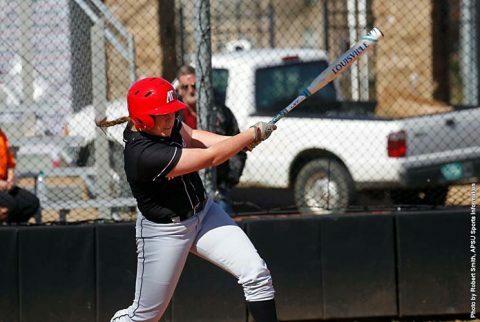 The Govs and Redhawks enter the weekend tied for fifth place in the league standings with 4-5 records. 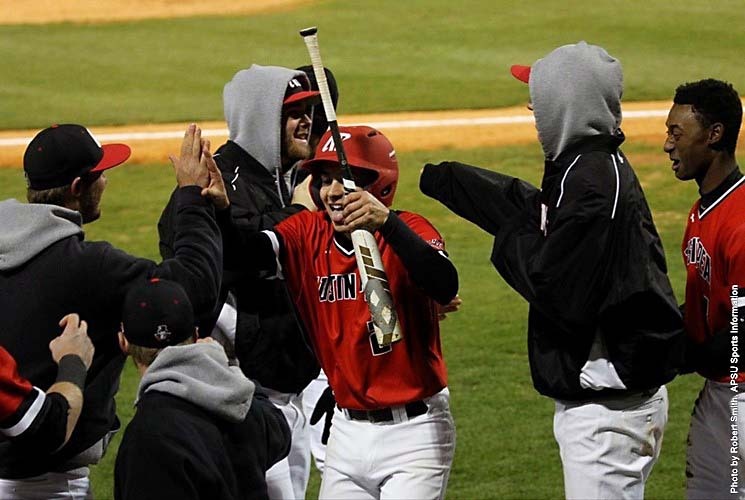 Both teams lost their OVC set last weekend, APSU falling at home to Tennessee Tech while SEMO dropped a series at SIUE.